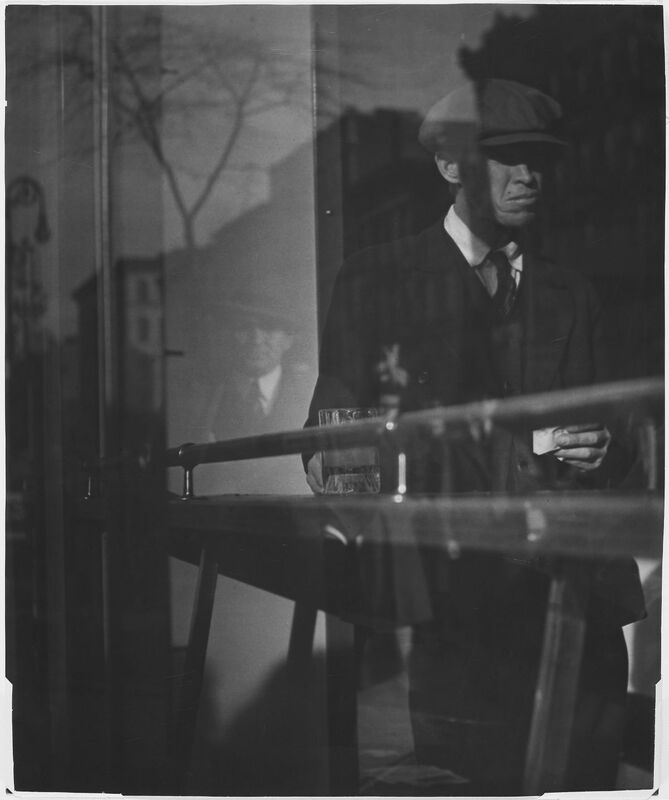 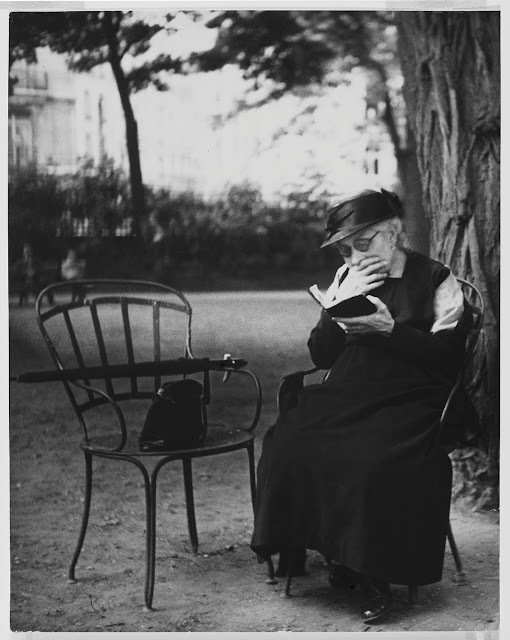 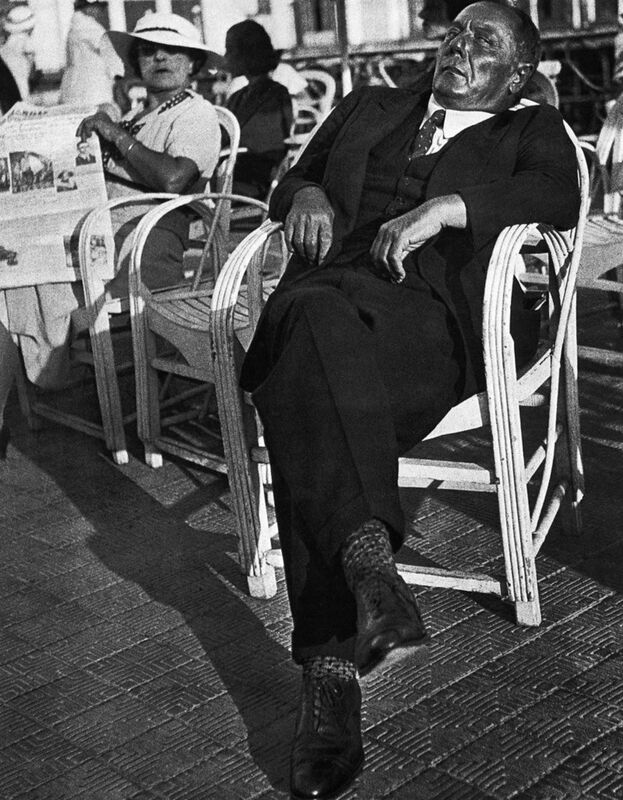 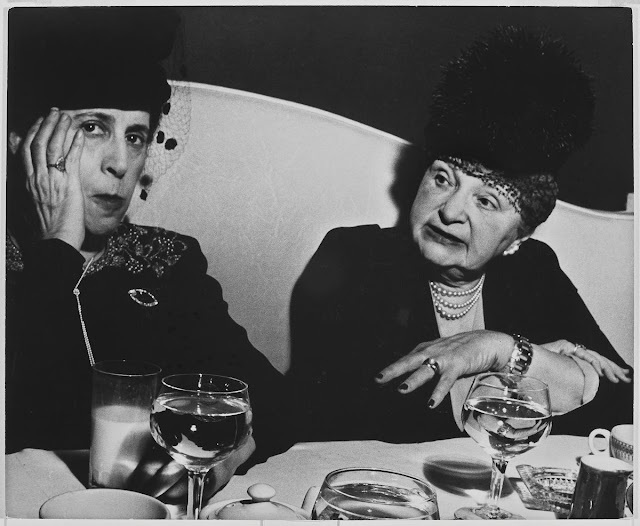 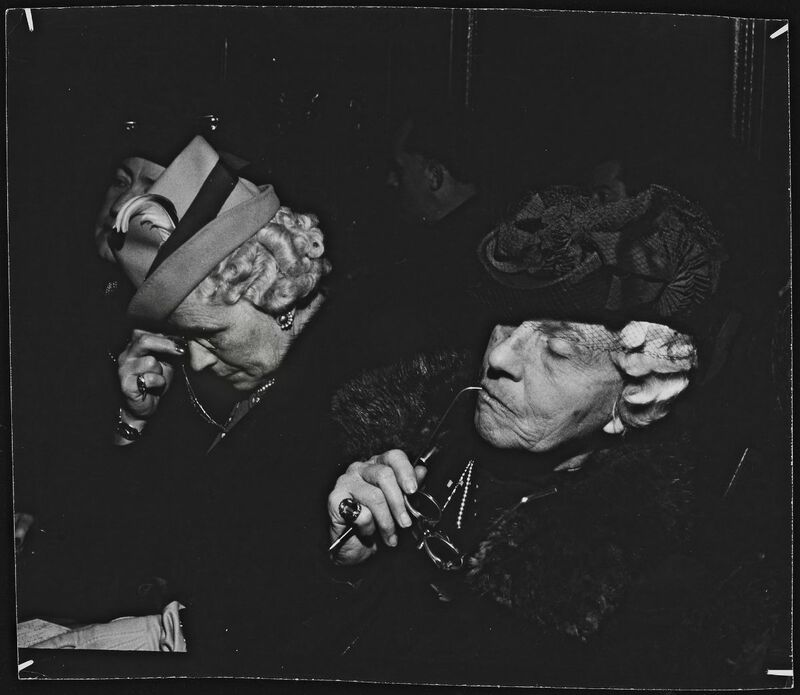 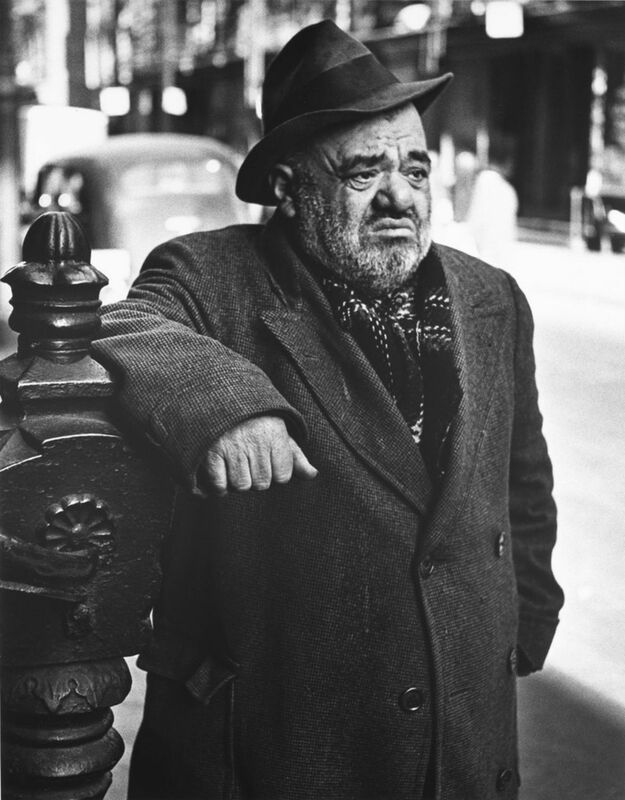 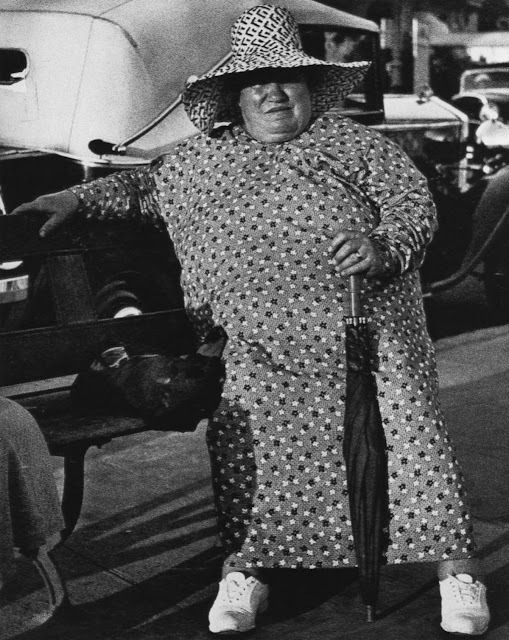 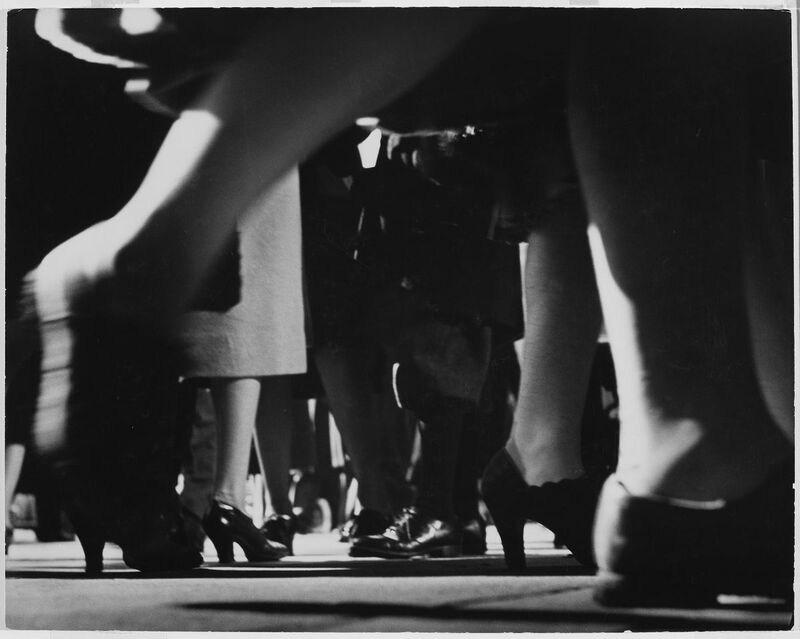 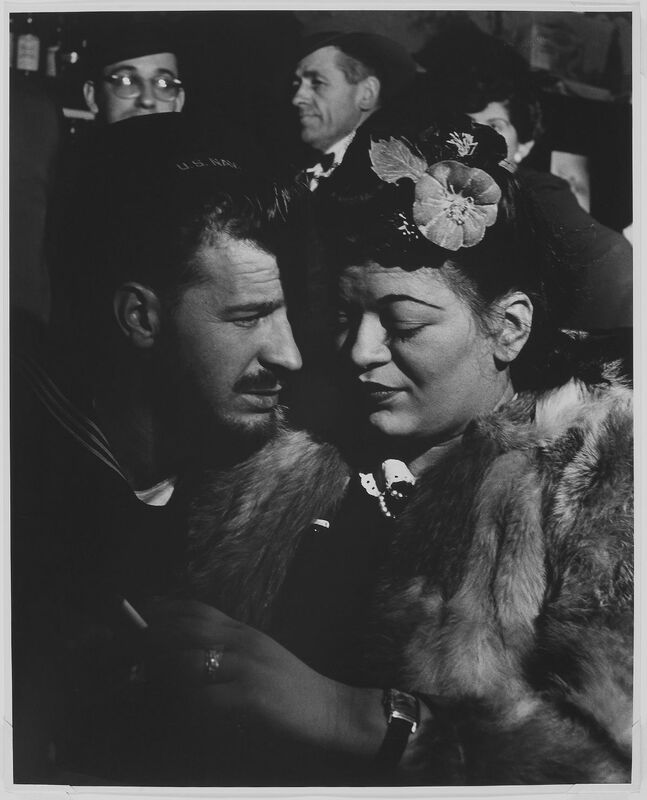 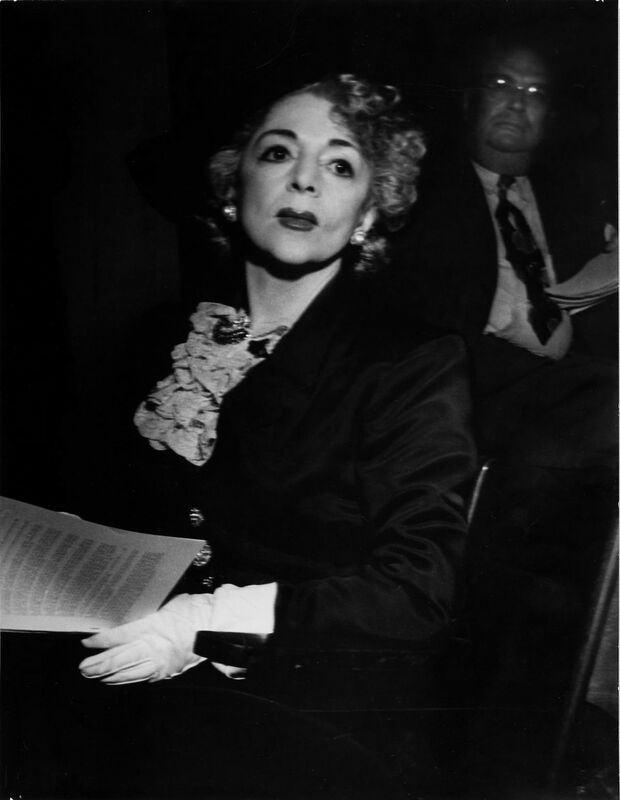 Lisette Model (1901–1983) was born in Vienna, where she studied piano and compositional theory with Arnold Schönberg before moving to Paris. 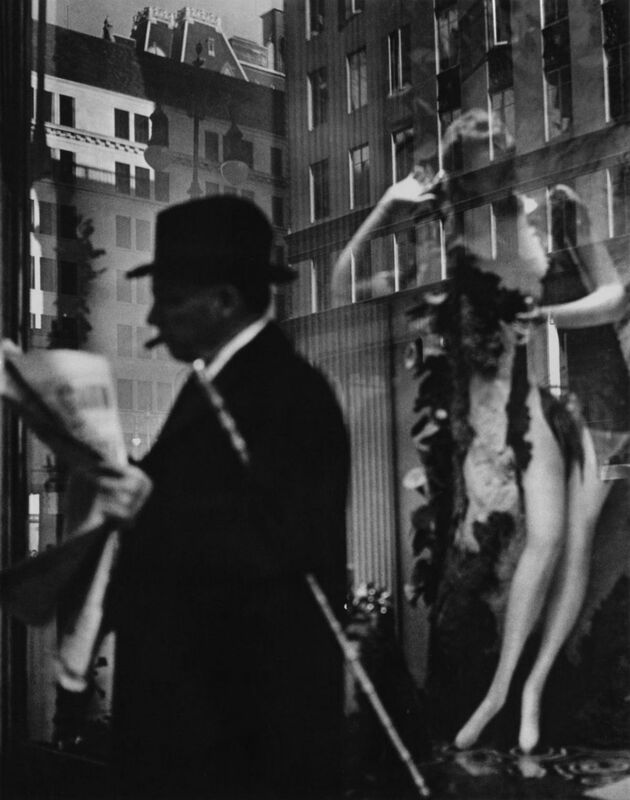 She discontinued her musical career in 1933, and discovered photography through her sister Olga and her friend Rogi André, André Kertész's wife. 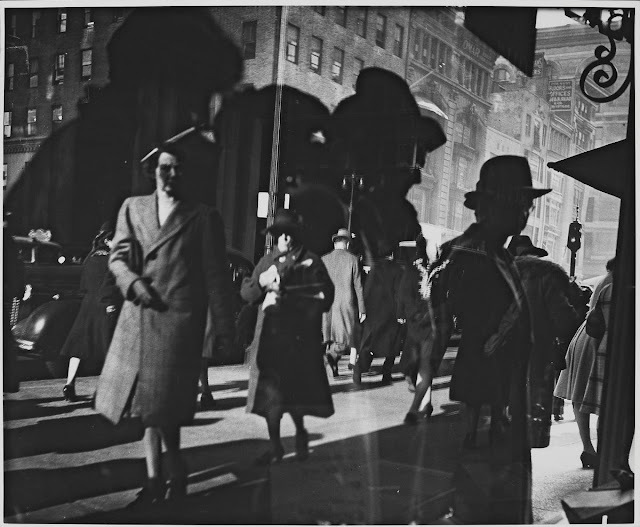 She decided to become a full-time photographer soon after, and in 1937, served a short apprenticeship with Florence Henri. 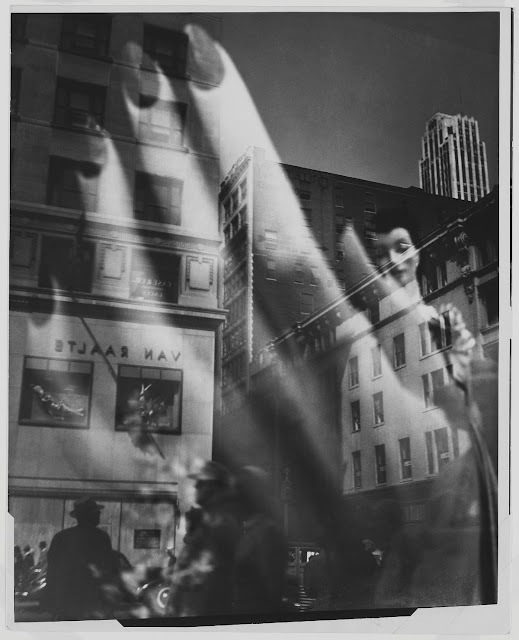 The next year, she and her husband, the painter Evsa Model, immigrated to New York City, where she came into contact with important figures in the photographic community, such as Alexey Brodovitch and Beaumont Newhall. 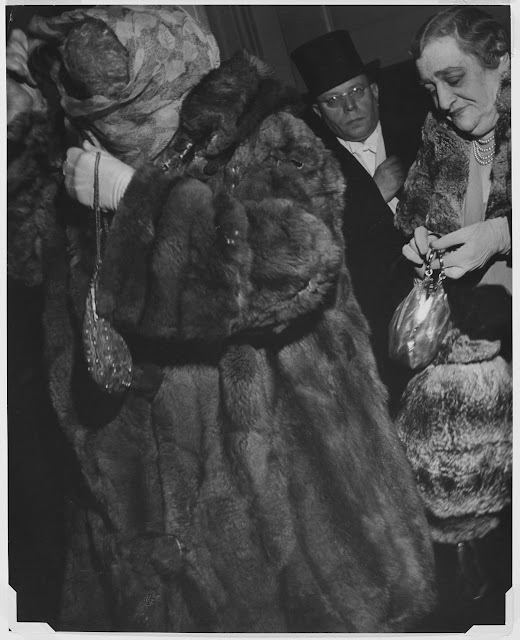 Her photographs were very successful and appeared regularly in Harper's Bazaar, Cue, and PM Weekly. 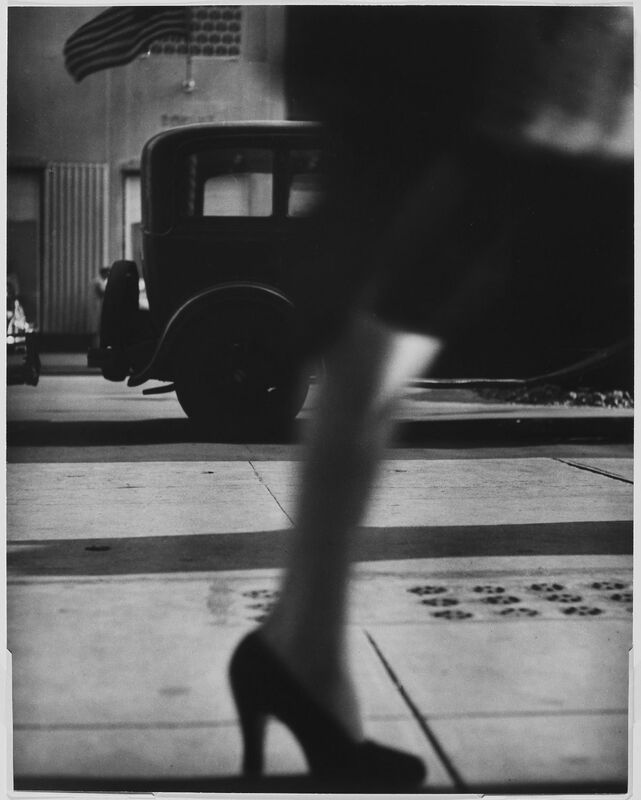 Model was among the group of photographers included in Sixty Photographs: A Survey of Camera Aesthetics, the 1940 inaugural exhibition of the Museum of Modern Art's Department of Photography. 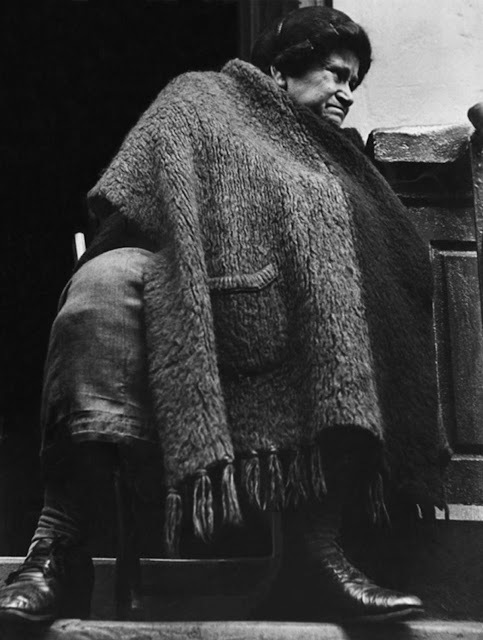 Her work has been the subject of many major exhibitions, at the Photo League, the New Orleans Museum of Art, and the National Gallery of Canada. 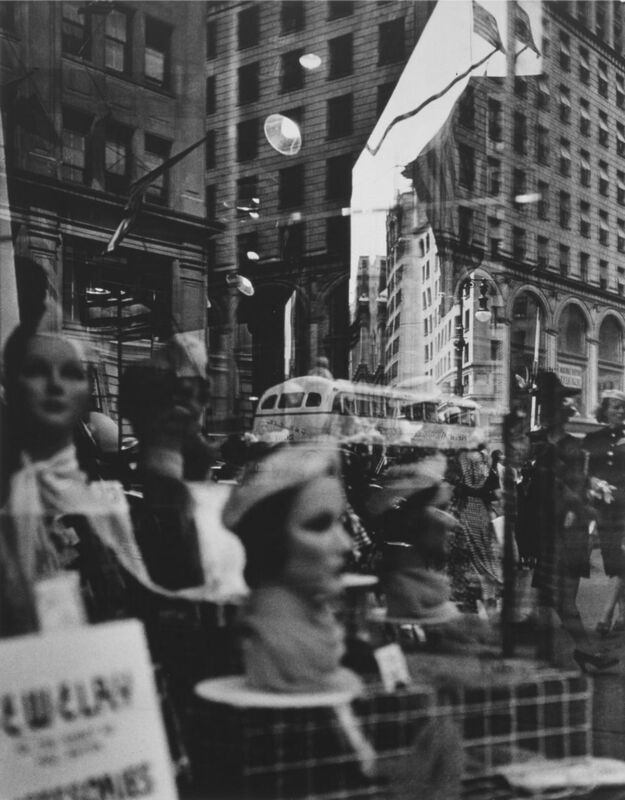 Model also taught photography, her most famous student being Diane Arbus. 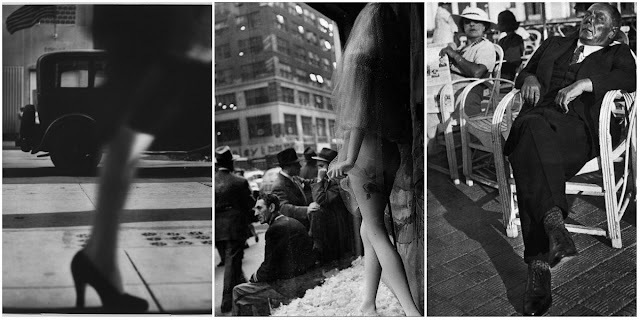 Model's best-known work consists of series of photographs she made with a 35-millimeter camera, of people on the Promenade des Anglais in Nice and on the streets of New York's Lower East Side. 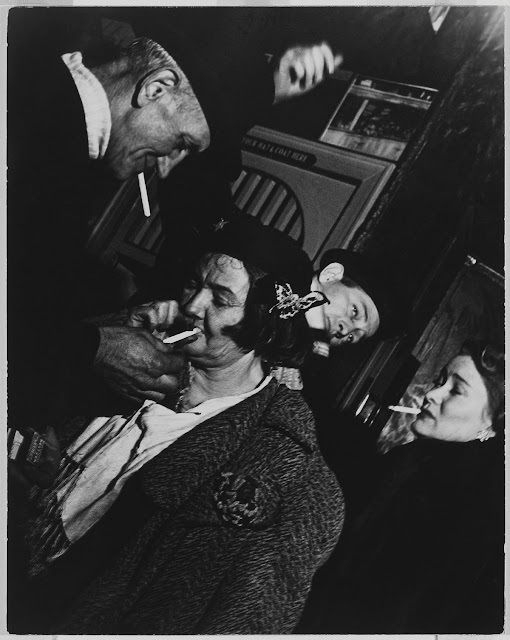 Her work is notable for its emphasis on the peculiarities of average people in everyday situations, and for its direct, honest portrayal of modern life and its effect on human character. 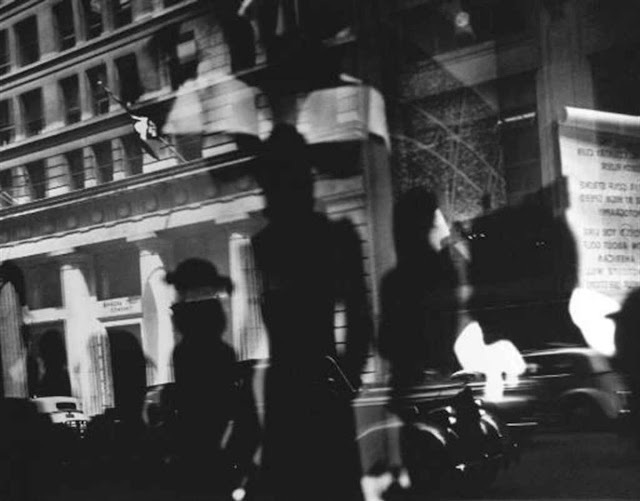 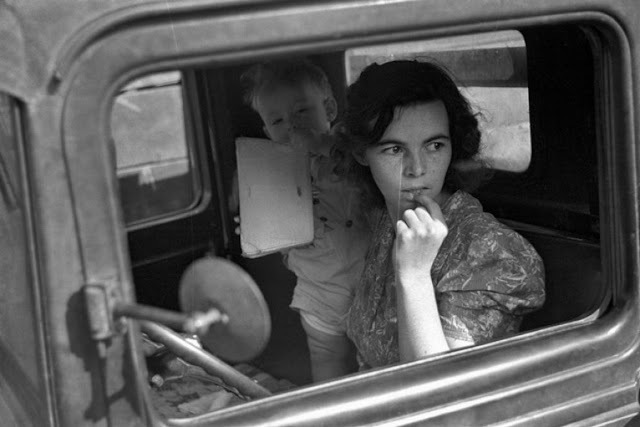 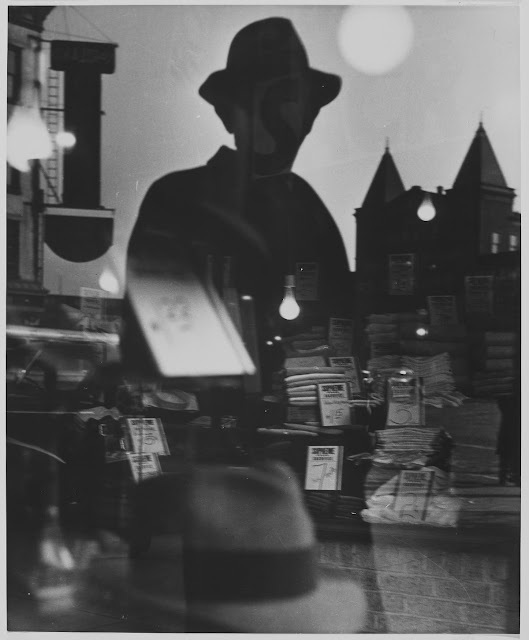 As one of the most influential street photographers of the 1940s, Model redefined the concept of documentary photography in America, and through her roles of teacher and lecturer she shaped the direction of postwar photography.